​Join us for some. Join us for all. Just JOIN us! Admission is FREE. Food and games can be purchased for a nominal charge. 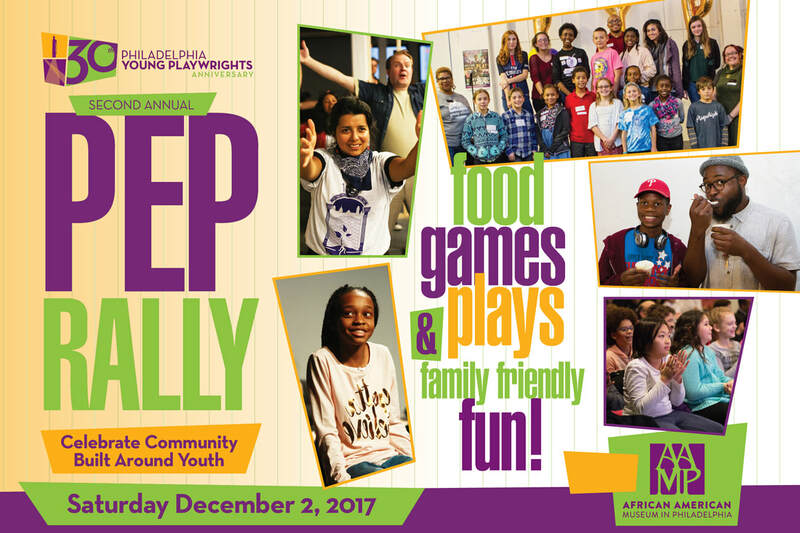 All proceeds benefit Philadelphia Young Playwrights programs! Browse some photos from last year's rally! Our generous host is "the first institution built by a major United States city to house and interpret the life and work of African Americans." Learn more about the Museum here!